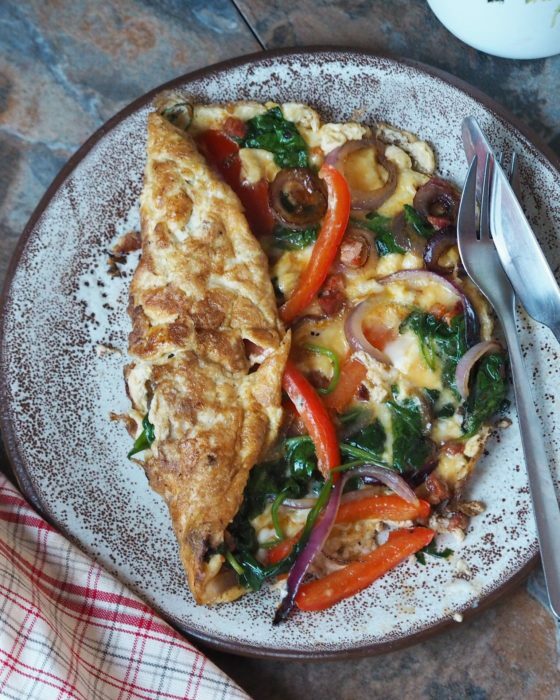 You absolutely need to try our Loaded Omelette Recipe. This is high in protein and delicious – the perfect way to kick-start your day and to liven up your breakfast menu! For more like our Loaded Omelette Recipe, check out our blog here. Pour the mixture to a skillet.